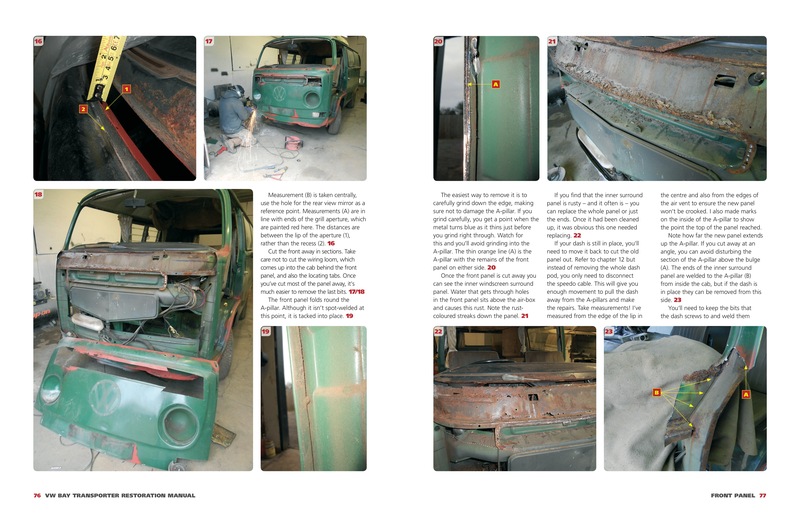 Even the rustiest examples of Volkswagen's second-generation ‘Bay’ Transporter fetch solid money and imports from drier climes continue to appear on British roads, so the case for restoring one of these hugely popular vehicles is increasingly attractive. 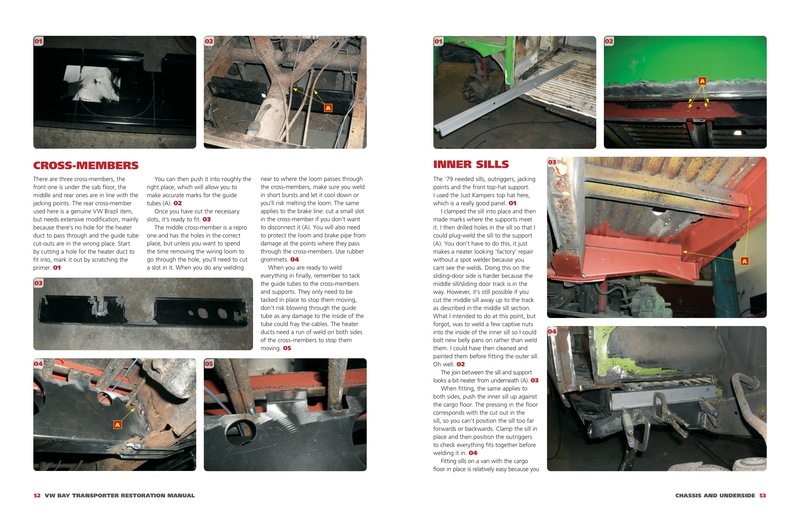 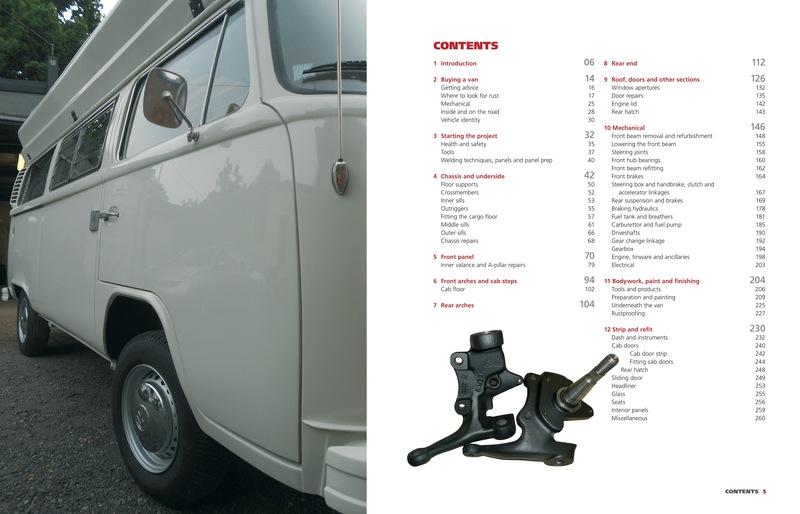 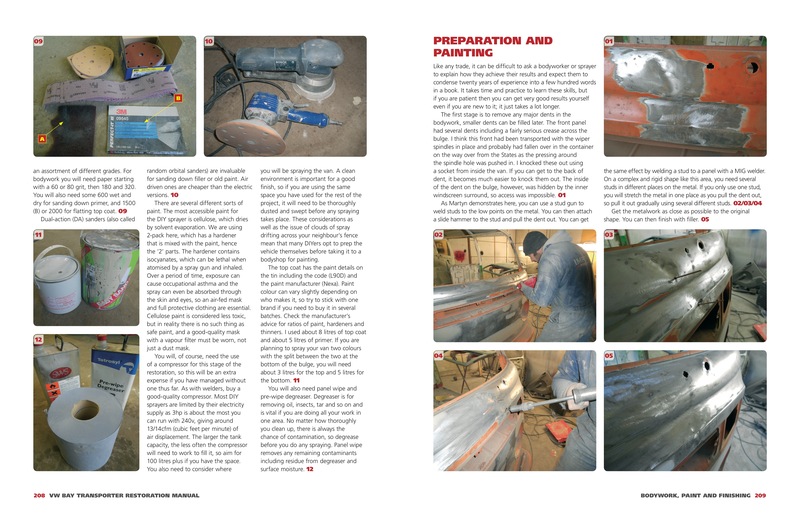 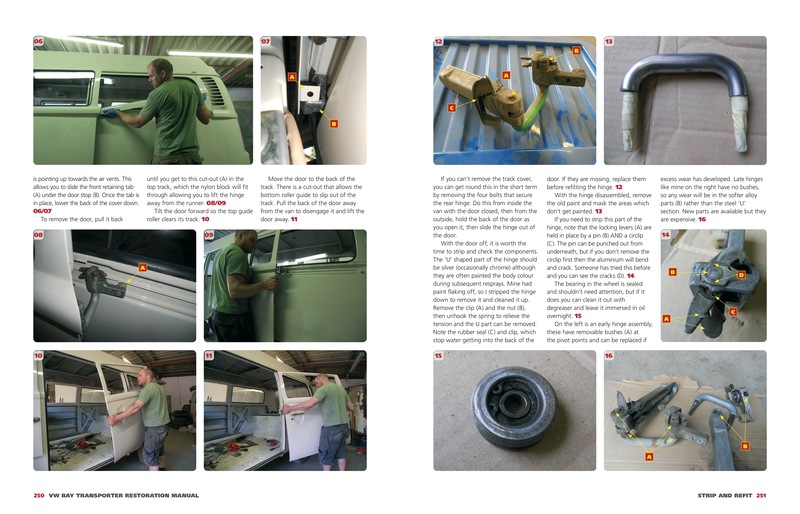 Using the trusted Haynes practical approach, this all-colour Manual follows the restoration of a 1971 Panel van and a 1979 Devon camper from beginning to end. 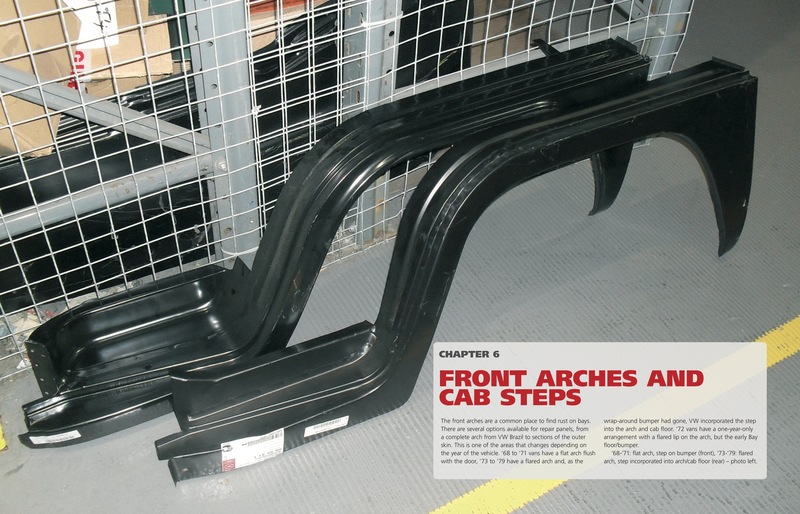 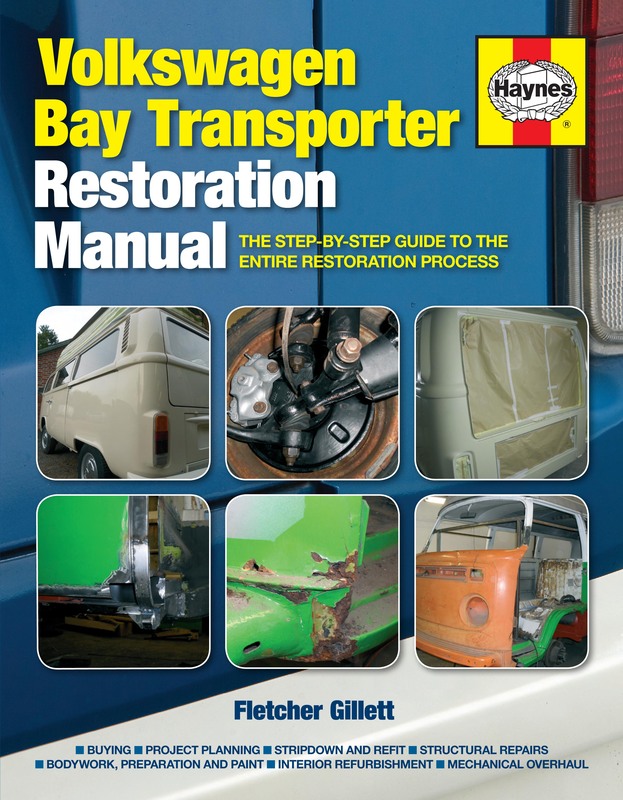 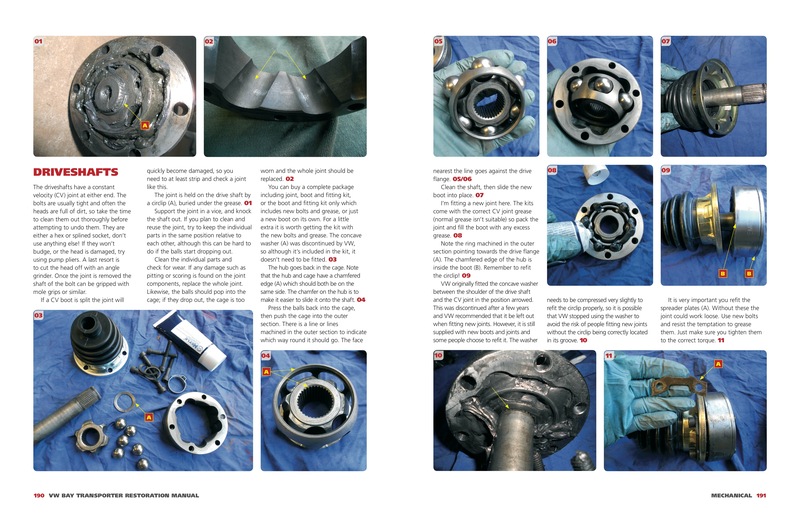 Featuring hundreds of photographs and helpful diagrams where necessary, this is the only guide to restoring (or part-restoring) a ‘Bay’ you will ever need.